Including Geography Markup Language (GML). 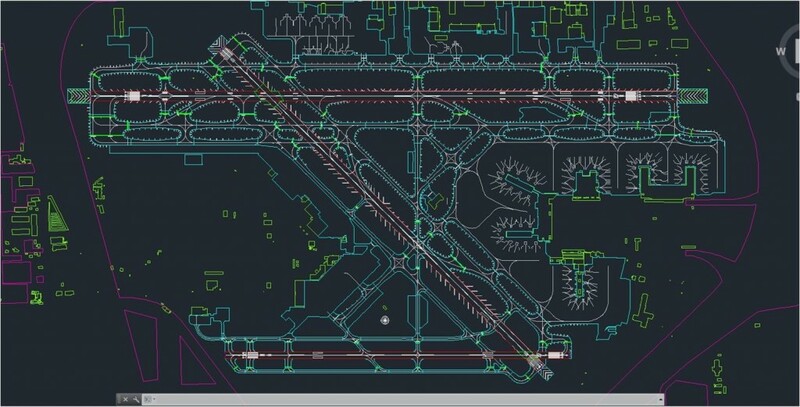 AeroNavData is actively involved in research, development, and implementation of the Aeronautical Information eXchange Model (AIXM) data format. We fully support and participate in global working groups and international conferences related to the emerging AIXM exchange format standards. Through our own internal research and development, we have designed custom software solutions that ingest AIXM-formatted data into existing aeronautical databases and enable exportation of data in AIXM. Our approach aims to bridge the gap between legacy aeronautical data management systems and AIXM’s all-inclusive format.